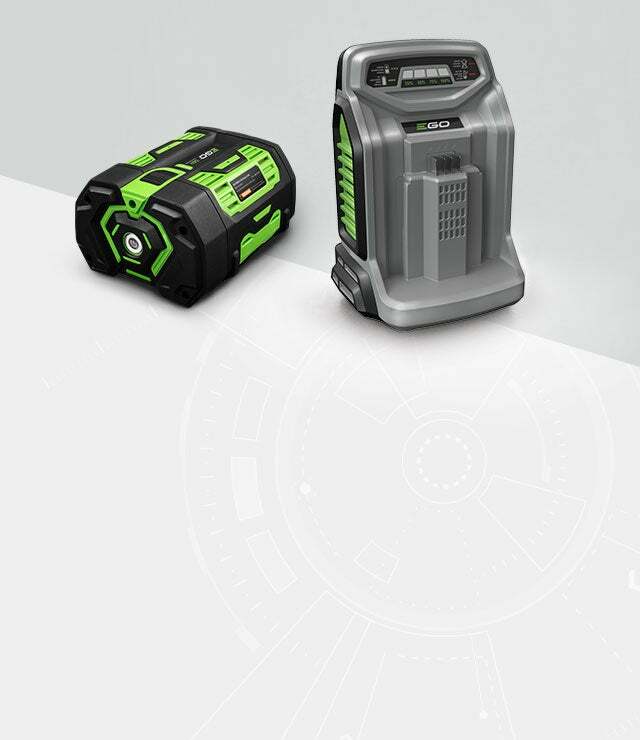 With batteries from 2.0 Ah all the way up to 7.5 Ah, we’ve got the power you need to get the job done. Not sure which to choose? Check out our handy chart for more info. 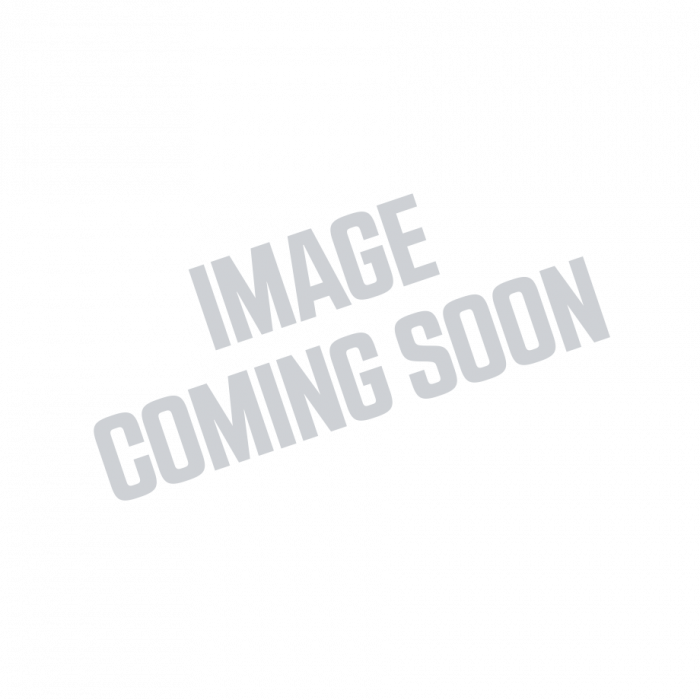 Innovative products help you get more from your EGO batteries. 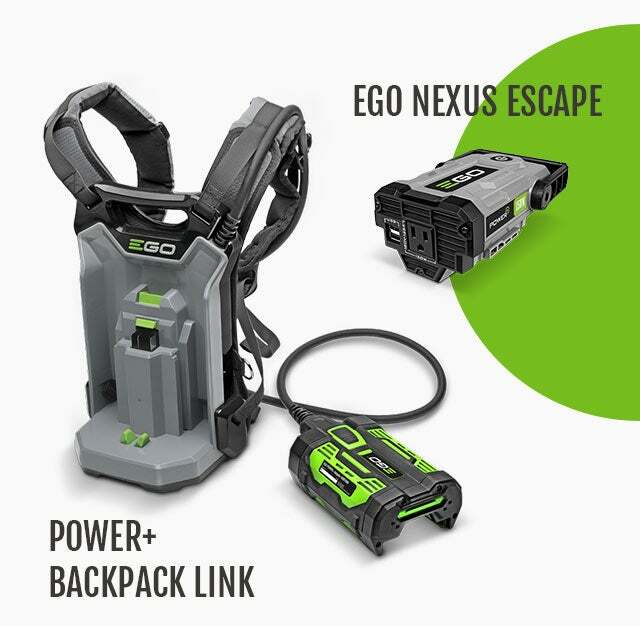 Get longer run times with the EGO Backpack Link or power on-the-go with the EGO Nexus Escape. 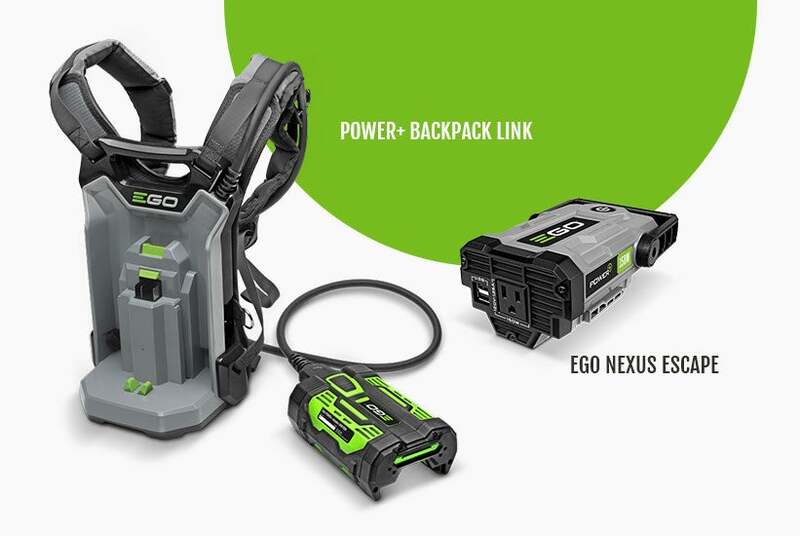 Both are compatible with any EGO battery—and give you more power where you want it.